Enquiry, please fill the following data. 可填寫以下資料電郵給我們. MTR Diamond Hill Station A2 exit and then walking about 6 minutes. 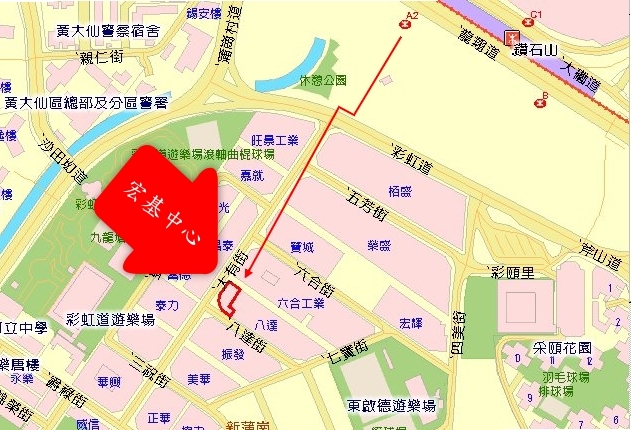 Address: Room 1104, 11/F., Winning Centre, 29 Tai Yau Street, San Po Kong, Kowloon, Hong Kong. Office Hour: Monday to Friday: 9:00 a.m. to 1:00 p.m. and 2:00 p.m. to 6:00 p.m.